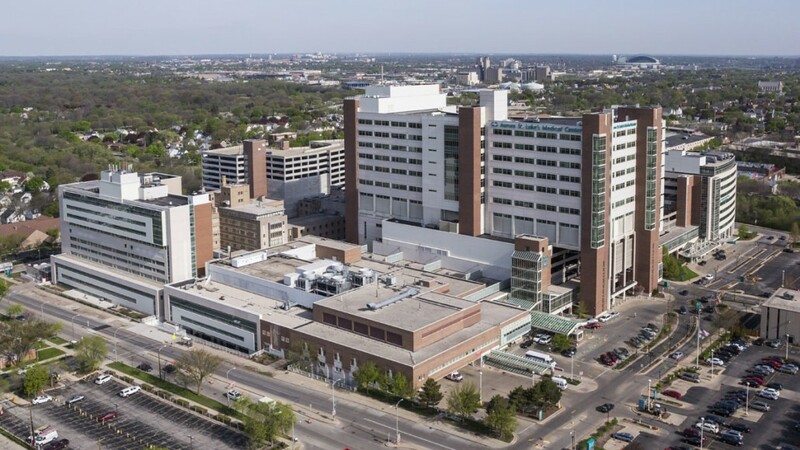 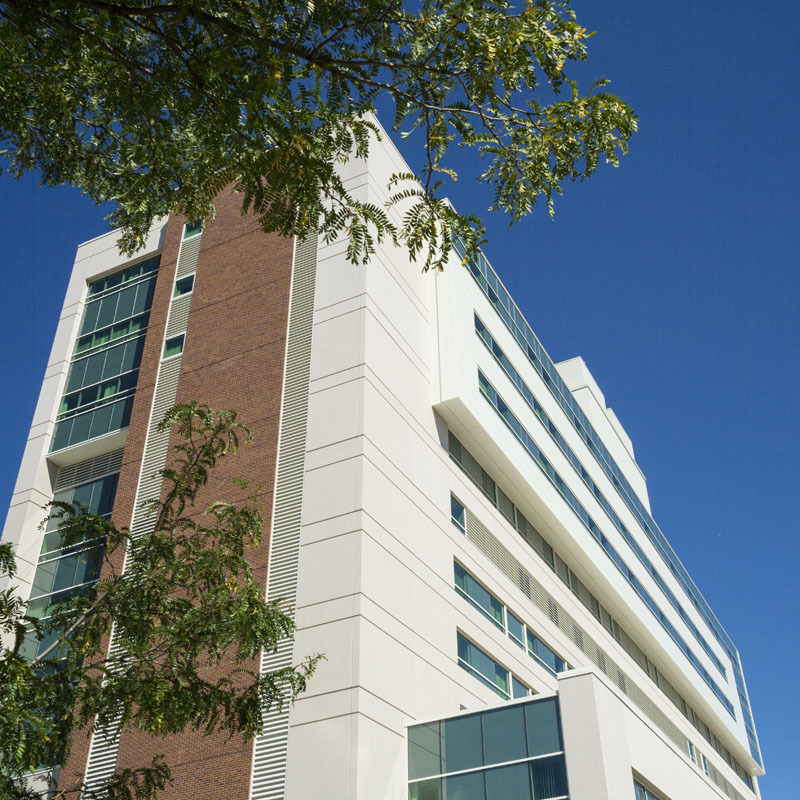 Berghammer Construction was selected as the construction manager for the re-cladding and façade replacement of the Knisely tower at St. Luke’s Medical Center in Milwaukee, Wisconsin. 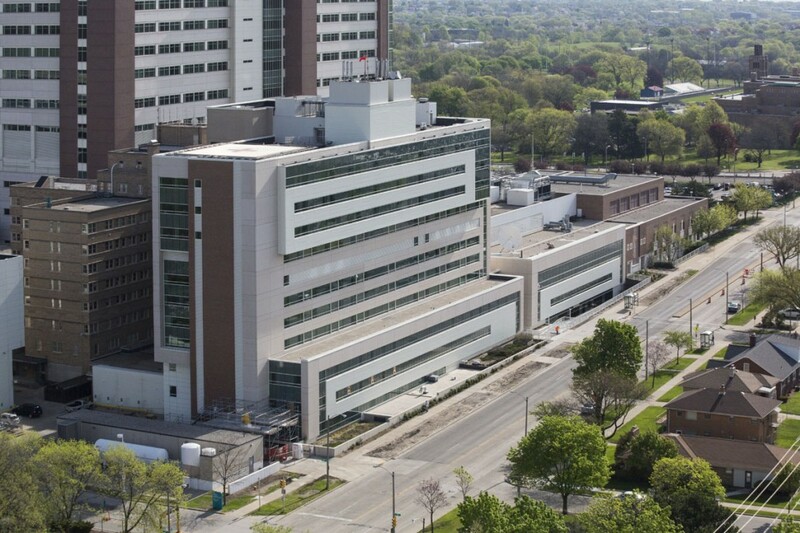 The exterior skin/façade of the Knisely Building (Floors 1 through 8) were all replaced for the entire perimeter of the building. 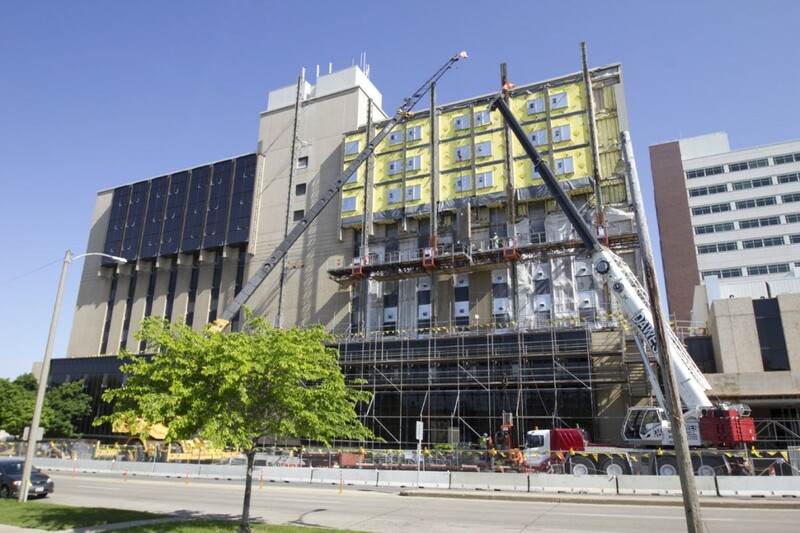 New GFRC panels were installed over the existing precast panel skin of the existing building on Floors 9 through 12. 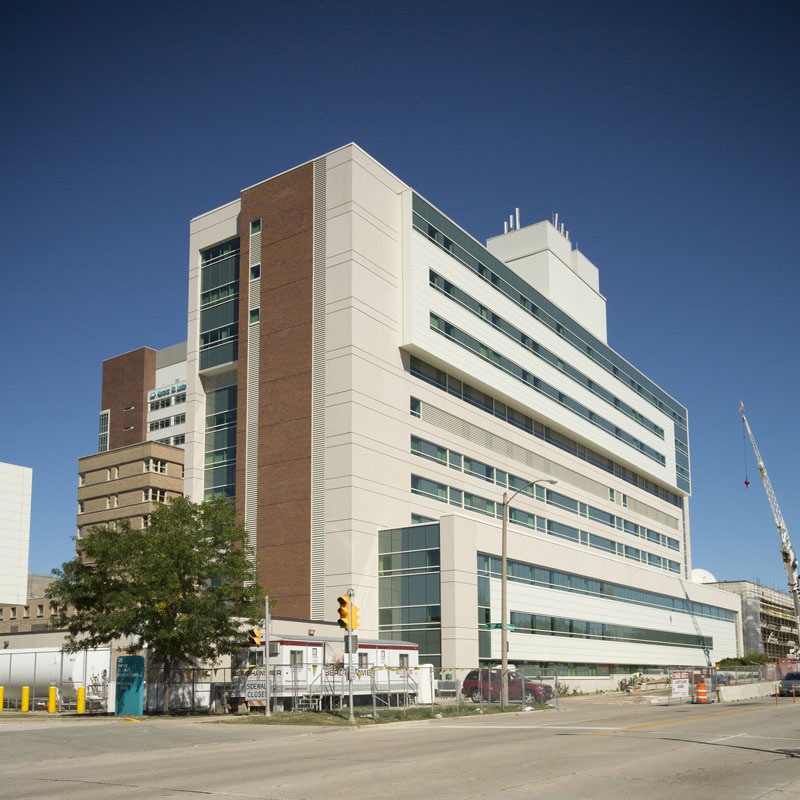 The exterior skin/façade of the three-story Schroeder Building was also entirely replaced. 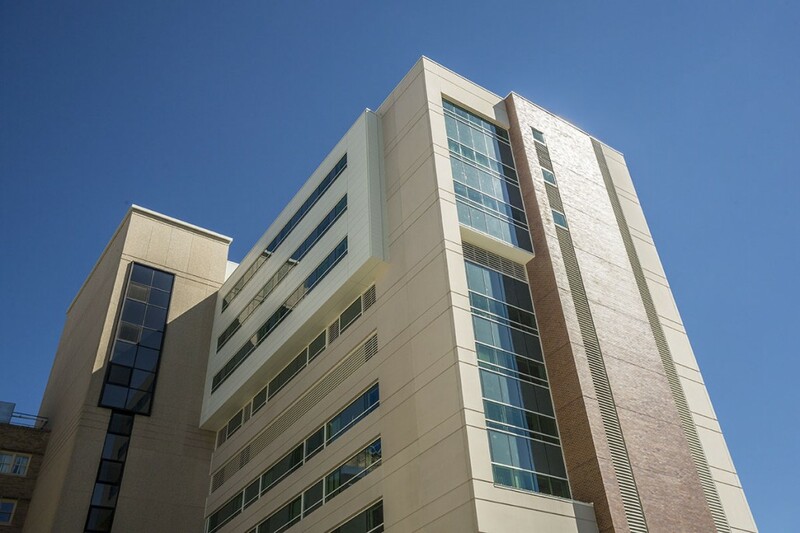 This project was completed in two phases; Knisely Tower in 2012 and the Elevator Tower and Northeast façade of Knisely and Schroeder Building in 2013.